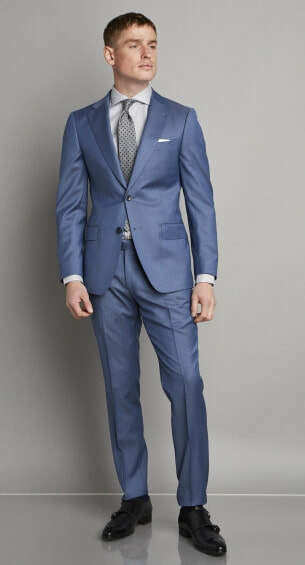 A Timeless Investment For Any Gent's Wardrobe. 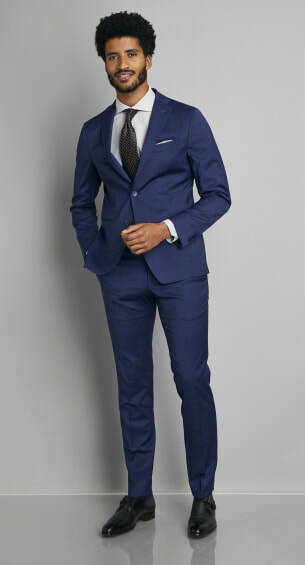 Be it for every day work or a special event, a quality suit or sports jacket still remains a staple wardrobe investment for any gentleman. 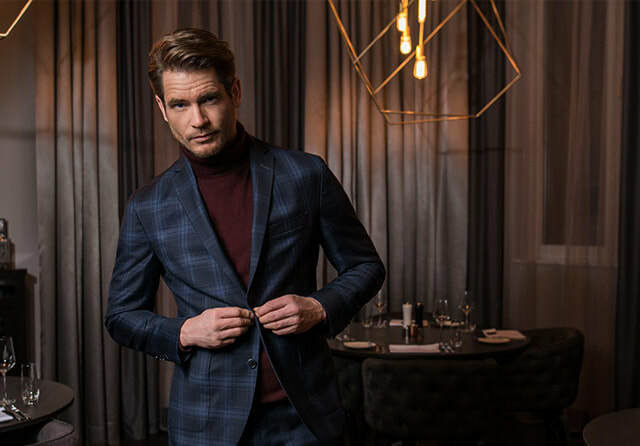 With modern trends being to be more relaxed in total look, this should not mean a compromise in quality or value so let us show you why we're the finest choice for suits, jackets and blazers in Cork. 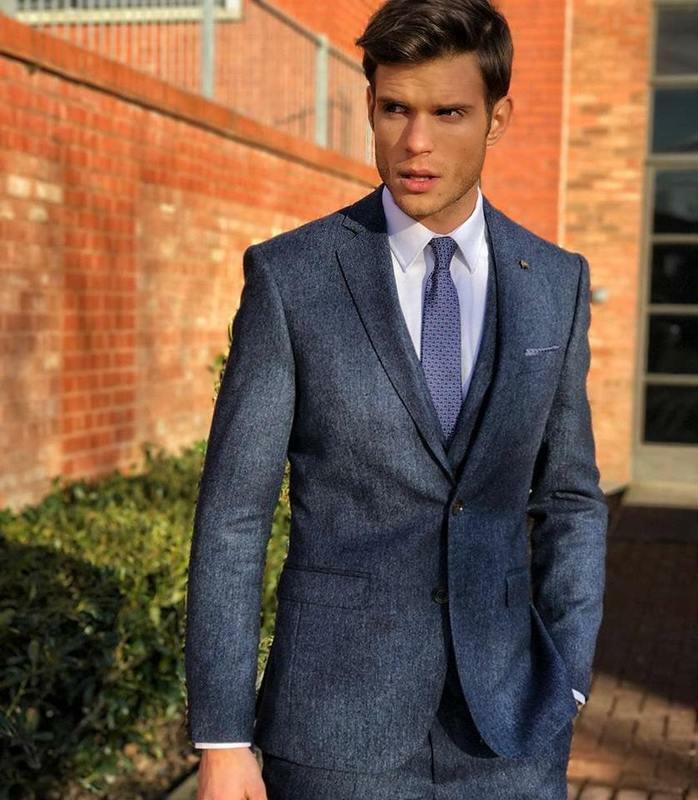 Whether you're seeking an ultra trim look with the the likes of a Ted Baker Endurance suit, or something more relaxed such as the timeless classics from European giants like Baumler, Van Gils or Digel, we carry a large collection of cuts, styles and colours to surpass all expectations. 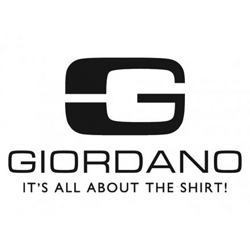 Herbie Frogg, Magee, G Connolly and Giordano are other brands we offer, all of which pair brilliantly with our range of footwear and shirts that allow for plentiful opportunities for dress up or dress down. 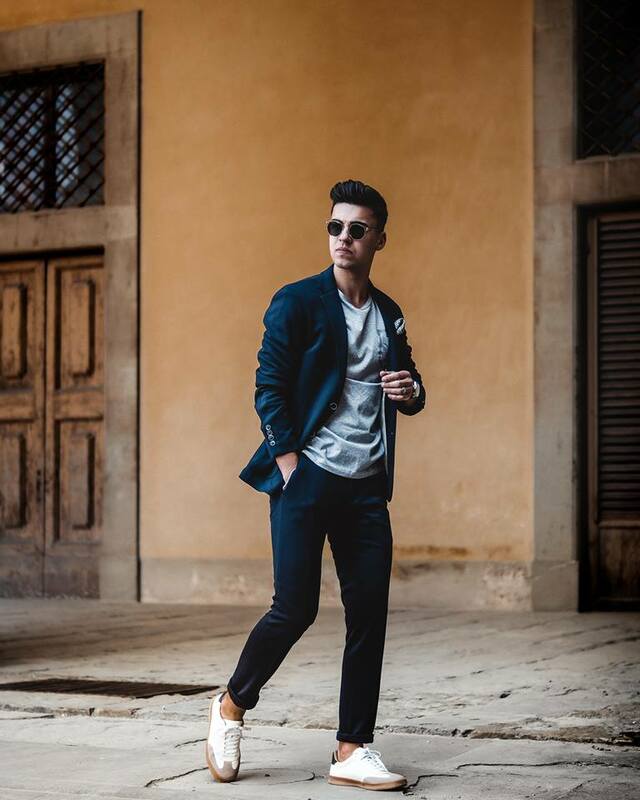 ​With our expert stylists on hand, we can show how your investment can reap many rewards by the various options available with a change of footwear or choice of open or closed shirt collar that ensures your suit becomes a wardrobe essential for all occasions. 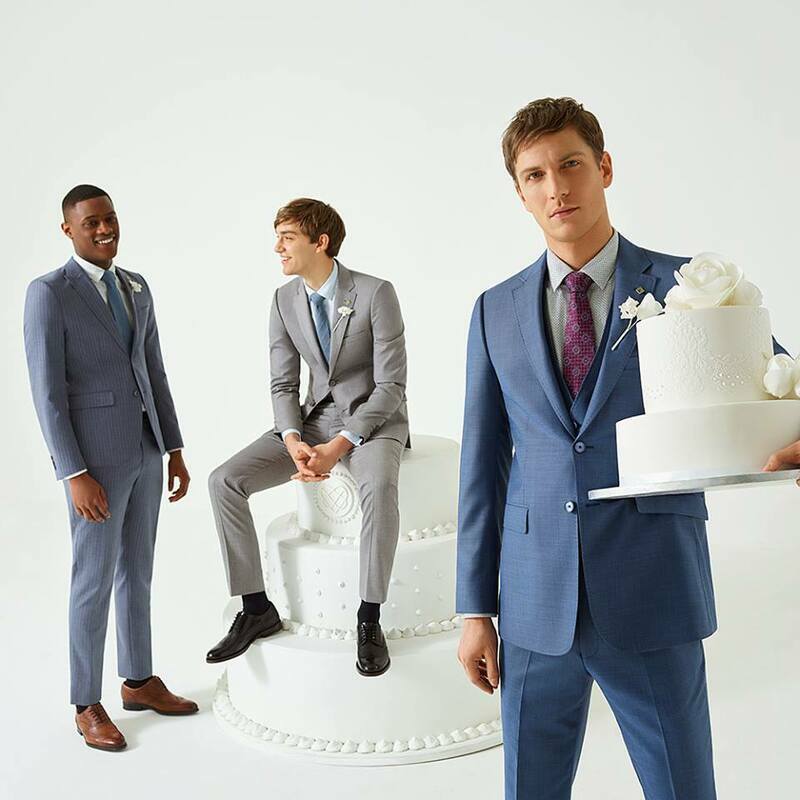 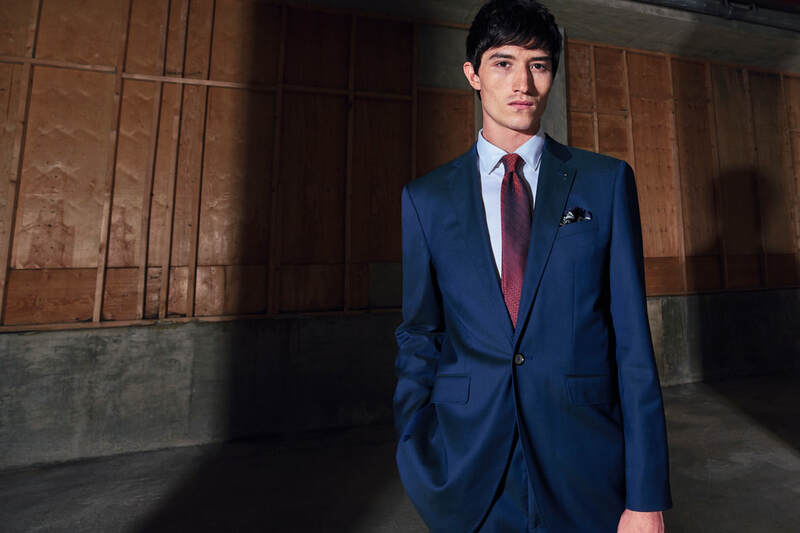 Whether a first time purchase for a graduation or a first job interview, or if you're a seasoned professional, a suit purchase is a pleasurable personal experience and one that we'll be delighted to share with you. 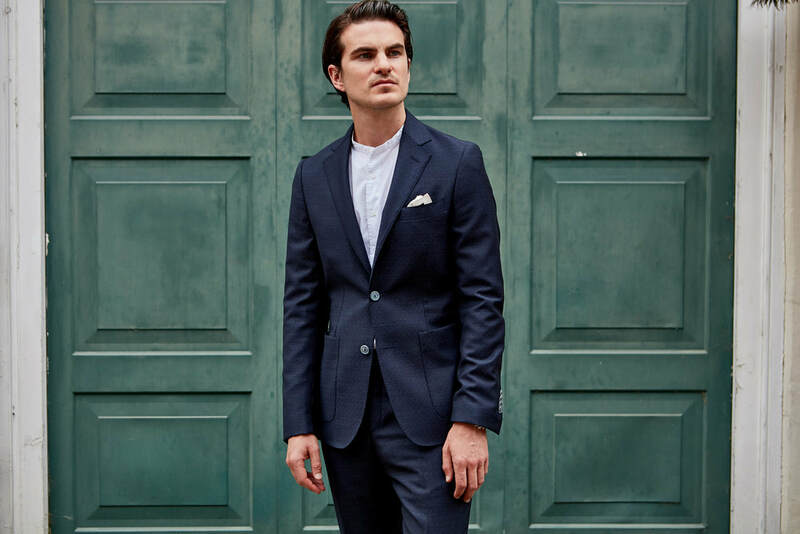 With our Free Alterations service available, you're assured that your suit will fit perfectly too - just one more reason why we've remained the preferred choice for generations of Cork gentlemen for nearly 160 years for suits, jackets and blazers. 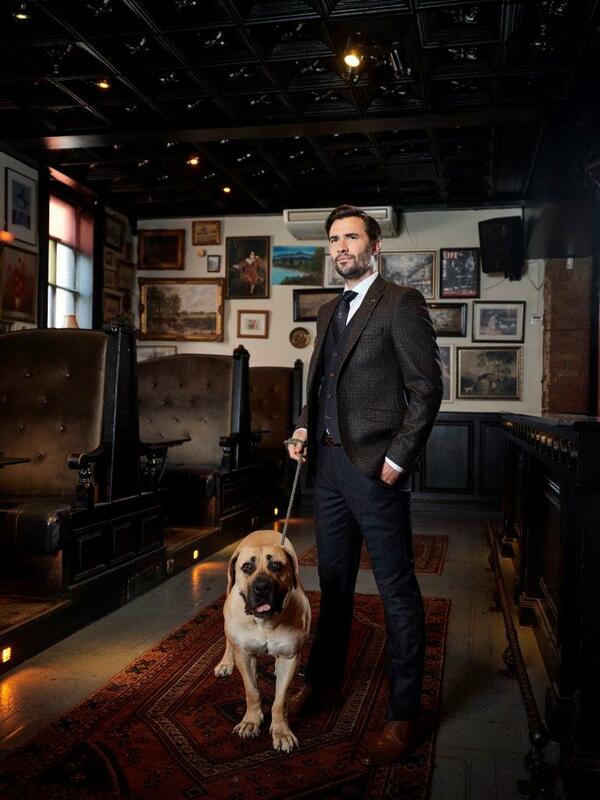 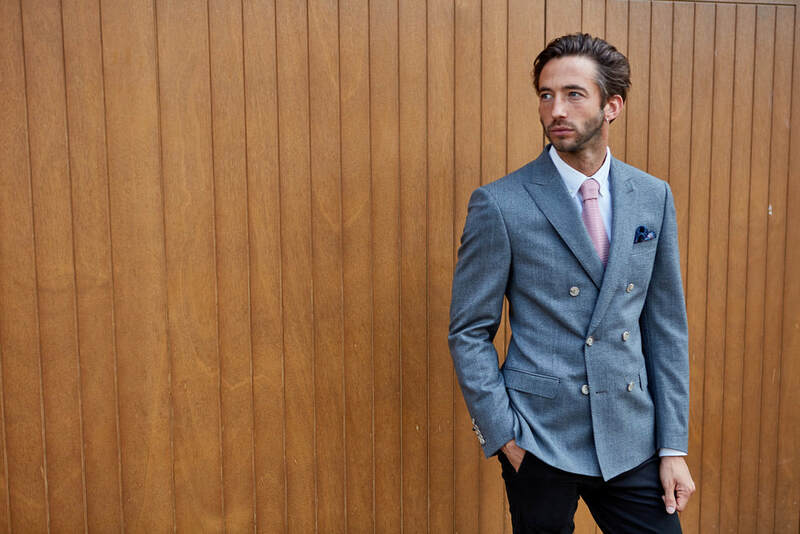 Want To Know More About Our Suits And Sports Jacket? 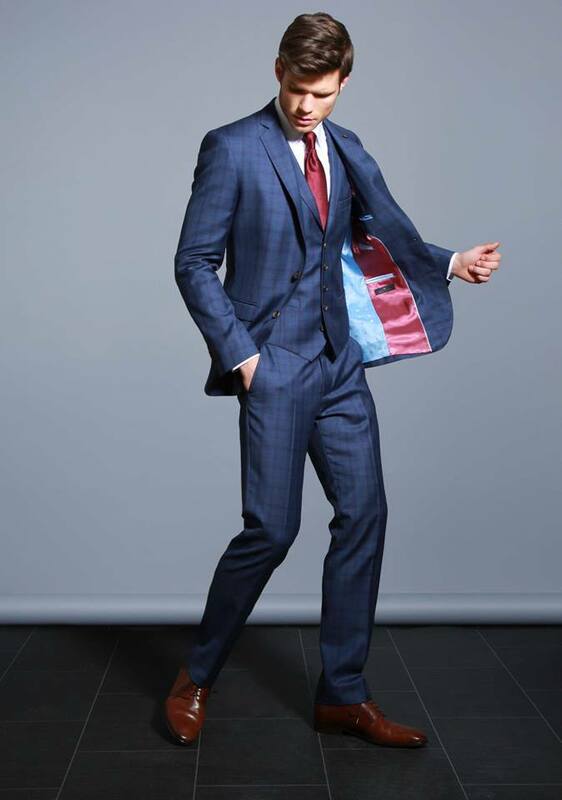 We'll be delighted to help you with any queries regarding the collections and brands of suits we have in-store. 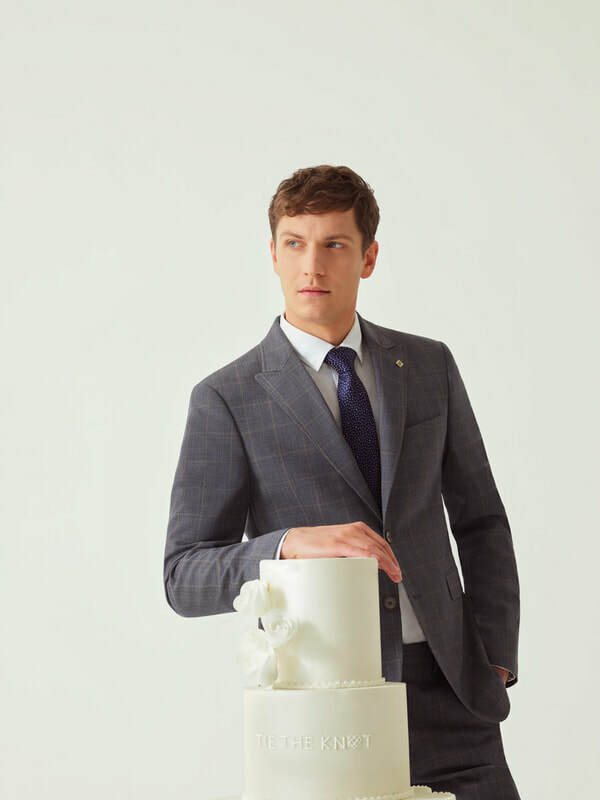 Please, visit us at 24 St. Patrick's Street in Cork City (click here to see our opening hours), call us on 021 427 0095 or send us your details below and we'll contact you in return at our soonest opportunity.